Discover the secrets to healthy hair. Korean hair care brands give you immediate visible results. 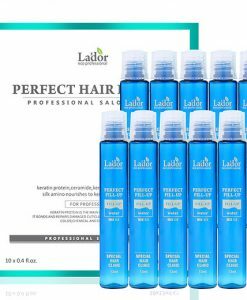 Try the awesome products from La`dor for hair repair. Do you have hopelessly damaged hair and problems with hair loss? We found the best South Korean brand for hair repair. Pay special attention to the awesome products from La’dor. 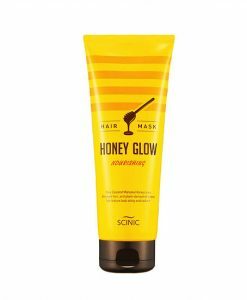 It will definitely become one of your favourite hair care brands. Be sure, your hair can be restored to its former condition. 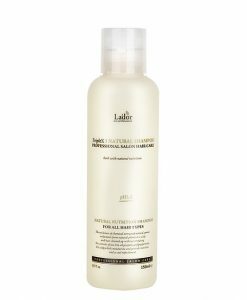 We offer an effective and simple solution that completely repairs, moisturizes, gives volume and magnificent texture to your hair. These tools contain components that penetrate deep into every hair strand to provide excellent nourishment. We want to help you discover the secrets to healthy hair. These products are strongly recommended if you have hair that’s damaged due to styling or coloring. Korean beauty products help recover the hair’s original condition after just several uses. You can use them as a pre-treatment or a post-treatment before or after perming or colouring your hair. It efficiently hydrates a hair. It has damage intensive care. It gives hair a softer texture. It adjusts the oils and moisture balance. It provides nourishment to make your hair elastic. You get the ideal spa treatment just at home. 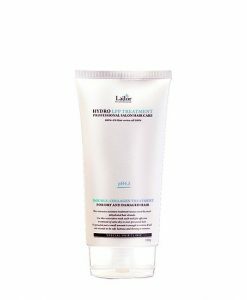 The best part is the effect this amazing treatment has on your hair after continued use for about a month. South Korean hair care brands use natural ingredients, their products don’t contain harmful chemicals, so these hair care items are suitable for people with hypersensitive skin. These products give you immediate visible results. Would you believe that your hair could be shiny, soft, smooth, and lively? Korean hair care provides a secure protective barrier for each hair strand to prevent any further damage to the hair. These treatment products are truly amazing beyond words!